Welcome on my new website www.racingslot32.e-monsite.com. 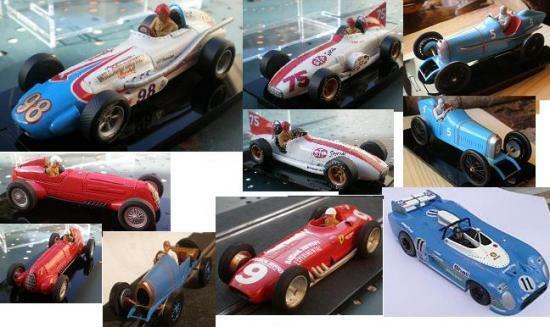 On my website you'll find a large range of slotcar bodies which you won't find anywhere else. They are accurate, top quality resin cast , impressive. I sell bodies only, with driver, steering wheel, and some accessories. I don't sell the chassis and the decals, but I give you all the necessary adresses to find what you need to complete your collection cars. 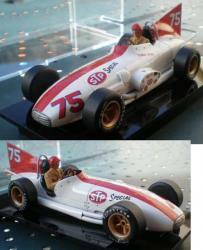 Have a look, and have fun to watch my unusual slotcars . Good visit !